There is more to decorating a living room than creating a beautiful, practical space. It also must have a happy, fresh and clean energy to provide a relaxing atmosphere. 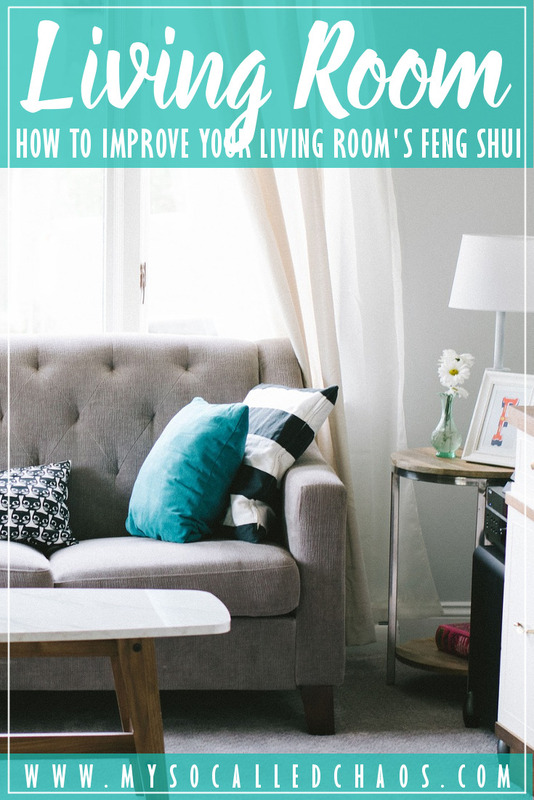 That’s why we’re offering some handy tips on how to improve your living room’s Feng Shui. The first thing you must do is declutter your home to achieve a good Feng Shui energy. You must, therefore, store away items that are invading space within the home, so you can create a more pleasant living space to enjoy each day. Regularly clear away clutter to maintain a happy and clean energy within the home. Once you have decluttered your home, your next focus should ensure the living room receives as much natural light and fresh air as possible. Remove heavy drapes blocking the sun and open the windows to allow a gentle breeze to flow throughout the room. If you have a small living room window, we recommend hanging mirrors that will reflect more natural light. Layering lights can create a positive Feng Shui energy across the living room. To do so, you simply used different levels of lighting to light up a room effectively. For instance, you should install a ceiling fixture that can complement a floor lamp and several table lamps such as the pendants Visual Comfort offer. Have three pendants of a neutral palette hanging from the center of the room, all of different sizes, for soothing and ambient lighting. A refined lighting fixture can illuminate a surrounding space effectively, improving your home’s positive energy. Fresh air isn’t the only way to create a positive, healthy Feng Shui energy. You should also incorporate a high-quality aromatherapy diffuser into your living room, so you can benefit from the pure essential oils’ healing properties. Feng Shui in the living room will be determined by the best furniture arrangement for your family and guests. You must aim to identify how to arrange your sofa, sideboards and coffee tables to provide breathing room for everyone. Consider both the proportion and scale of the pieces, as well as how to create conversation areas. Sha Chi is an attacking energy in Feng Shui, which you must avoid within the home. For instance, in the living room, ensure there is no Sha Chi energy, which can be created by sharp corners pointing directly towards the seating areas. So, ensure coffee tables, bookcases and sideboards have no sharp corners facing your sofa. Feng Shui cannot only improve the style and atmosphere within the home, but it can also create a positive energy that can improve other aspects of your life, such as health and wealth. So, follow the above steps if you want to create a healthier, happier living room. Do you have any informative Feng Shui tips? Tell us all about them in the comment section below.